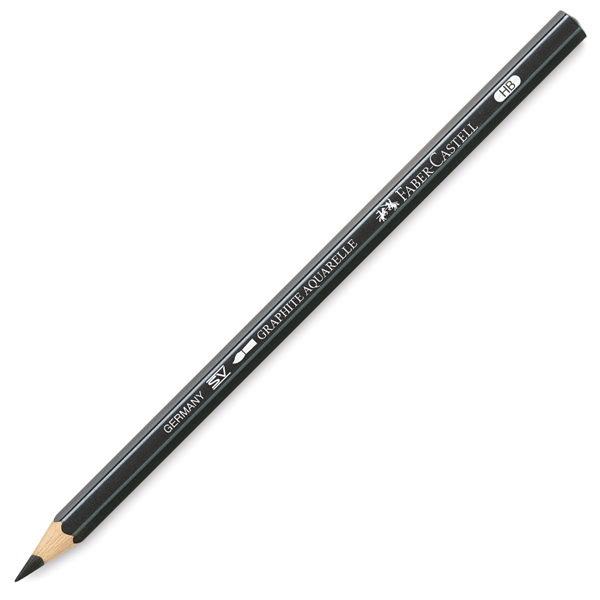 The great advantage of using a bold line pencil is that it has no ink to run or smudge your paper, clothes or fingers. Furthermore, it lasts longer since you only need to sharpen it to renew its usefulness. This pencil has soft lead that requires a gentle press to write. Also, a good eraser can undo any mistakes you make. You will find that having a couple around the house and office makes you much more efficient.